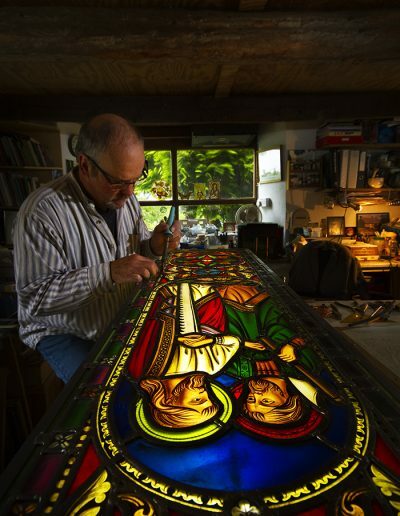 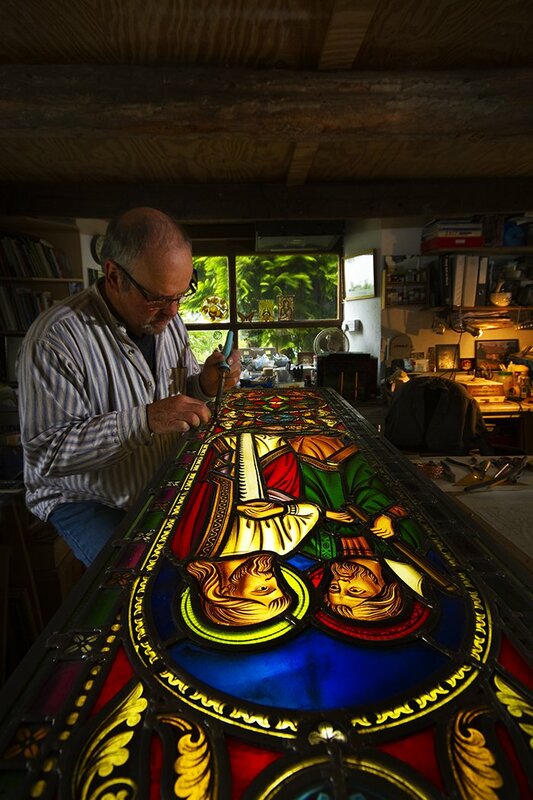 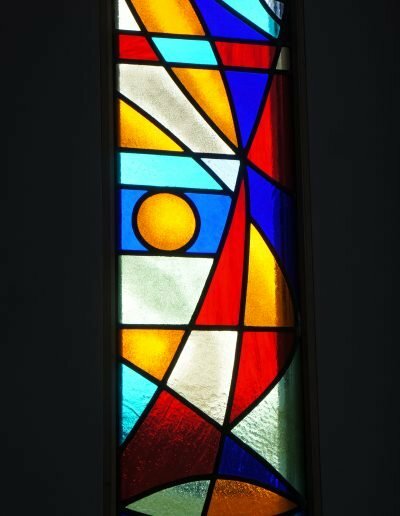 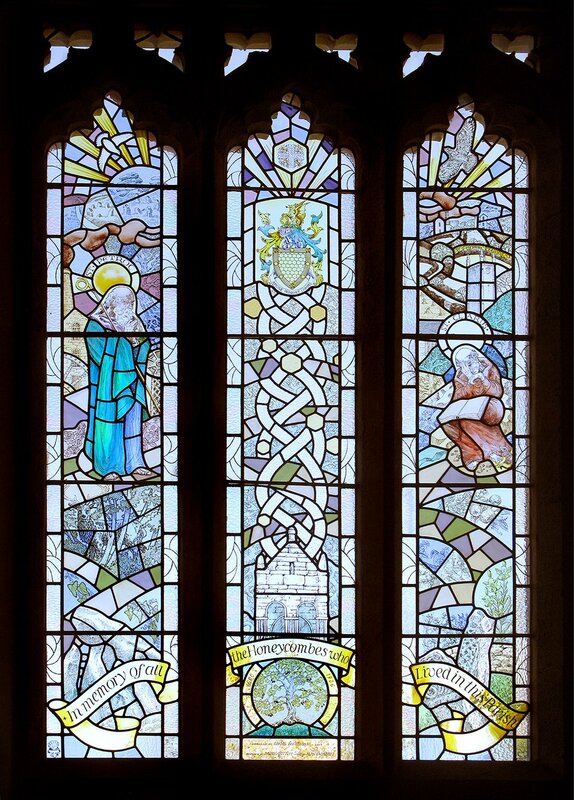 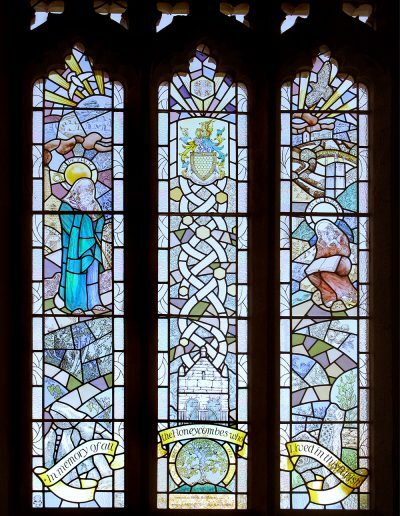 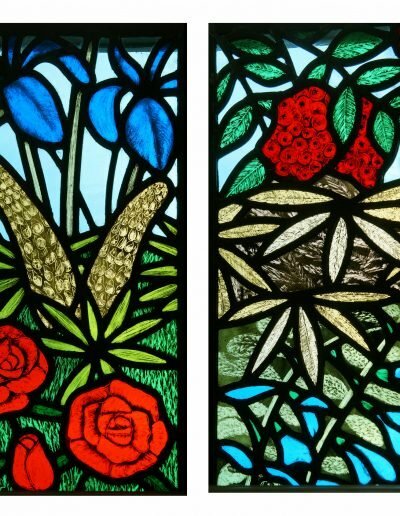 Established in 2004 and operating from a studio near Launceston, Angel Stained Glass has undertaken commissions throughout Cornwall and western Devon. 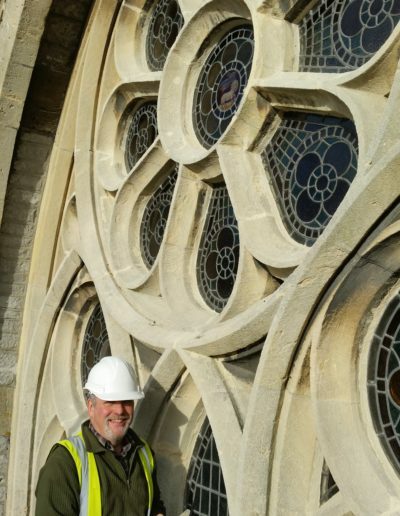 Projects have included National Trust properties, Truro Cathedral, Launceston Town Hall and around fifty parish churches as well as a number of commercial developments and private customers. 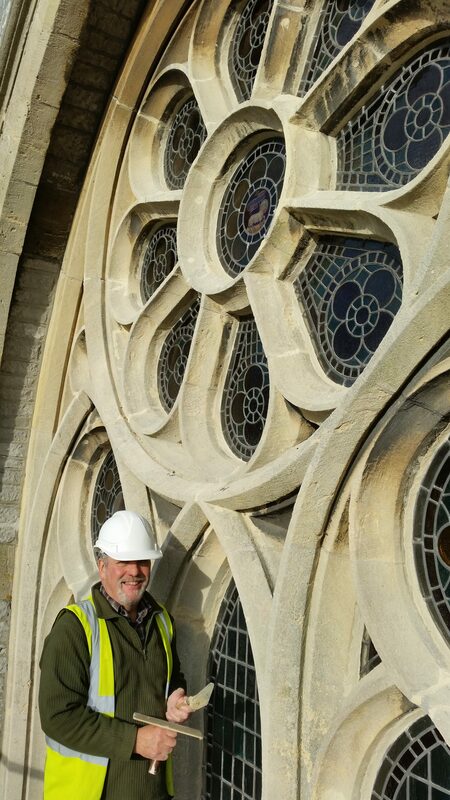 I am always happy to provide advice, condition surveys and quotations for restoration projects, as well as to discuss design ideas for new commissions.